Personalized service and privacy make Costa Rica Rentals ideal for your getaway. We offer stunning Costa Rica villas and beach rental homes, luxury villas and ocean view condos in top destinations. 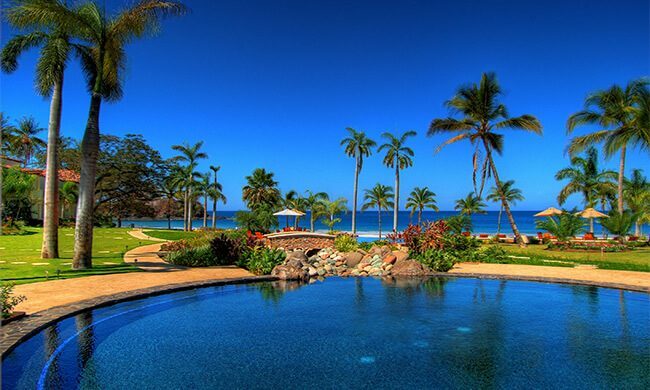 Here are our picks for Guanacaste Rentals. Las Palmas Villas occupy an exclusive location on Playa Flamingo, and the rentals are distinguished by luxury. This four-bedroom luxury home gives you spectacular jungle views with an ocean breeze. Casa Cazenovia is a four-bedroom home located in Las Catalinas, just steps from Playa Danta in Guanacaste. Guanacaste is known for its sun-drenched beaches, scattered all along Costa Rica’s north Pacific. The area’s popular destinations, such as the white-sand, crystal waters Conchal Beach or Playas del Coco—Guanacaste’s diving & fishing hub, are conveniently located less than an hour away from Liberia International Airport, and rental homes are built in mind to accommodate families and large groups to enjoy high-end luxury and personalized service. Reserva Conchal rentals offer the best of the both worlds: all the amenities of the 5 star luxury hotel: Spa, Beach Club, Fitness Center, Tennis Court, 18-hole Golf Course and access to restaurants and bars with international cuisine, while still having the privacy of a home-like condominium or villa, fully equipped with modern furniture and amenities. Add to all that access to various beach activities or trips to nearby tourist destinations, such as the numerous national parks, sport fishing or diving tours around Catalina Islands to maximize your Costa Rica adventure experience. Playas del Coco offers secluded vacation spot with amazing views of Papagayo Bay and high-end personalized service that makes all the difference between ‘nice’ and ‘unforgettable’ experience when travelling. Villa Buena Onda staff will make your stay in Costa Rica feel like being at home, whether you are celebrating 20th wedding anniversary, are getting married right there and then, or just vacationing with your family. While there, stress of planning and organization is nothing you need to worry about, as you’ll have your own concierge to take care of everything for you. 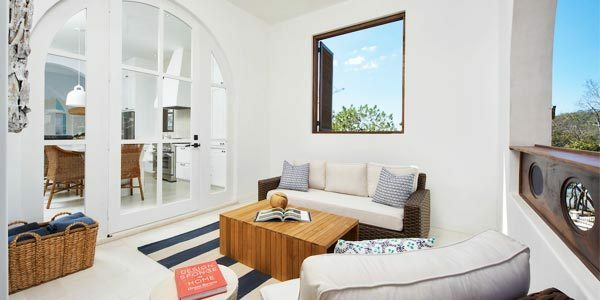 The rentals we offer at Costa Rican Vacations are all of the highest quality, if you are interested in finding out more about this unique way to experience Costa Rica then please give us a call.